Future360 heads to Lancaster, California to witness the awesome power of concentrating solar power. 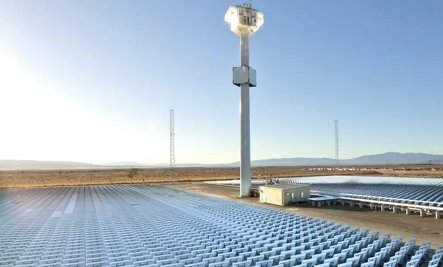 We check out eSolar’s innovative solar thermal power tower, the Sierra Suntower. Thank you Sarah, for Sharing this!